PROPERTY has long been a favourable investment option for many in Malaysia. The number of property investors in the country has been growing for the past two decades as more people seek better financial future for themselves. Average Malaysians will look for properties such as houses (single/double-storey terrace/link), apartments/condominiums, retail space, shoplots or land. There are literally a few million units of such properties in Malaysia, but not all real estate make a good investment. There are many criteria to look at when choosing a real estate, such as location, reputation of the developer, type of property, pricing, accessibility, infrastructure and public amenities. There are also many different strategies for investors on how to choose the best property for investment. For example, some people look for yields or cash flow, while others eye capital growth potential over the long term. According to PropertyGuru Malaysia, like other investments, real estate does not come without risks. Return on investment is never truly guaranteed, thus understanding the types of investment risks in the market is crucial. “Property investing in Malaysia has created some impressive success stories over recent decades, with a market that has broadly offered favourable opportunities, particularly in the resilient residential sector. “Buying investment property is, however, no sure thing... So, in order to help you understand the challenges, we’ve put together some property investment advice and potential risks for you to look out for,” said its country manager Sheldon Fernandez. Here are five key areas of risks to assess before investing in the property sector. While some may view property investment as a sure-fire success story, there are multiple factors which decide if this is really the case. Understanding these risks is crucial but often complex. Location is a key component. Take a single-storey terraced house in Bangsar, with an price of RM375,000 in 2001. Thanks to growing interest in the area, the house could have valued at about RM1.27 million in 2017, a capital appreciation of 239 per cent. “This kind of return may make you enthusiastic about investing in property, but the same return can’t be guaranteed in another area. Do your research and understand that risks vary from location to location. “Property prices are subject to both economic and political shocks. While the circumstances may show a favourable environment for your investment, you need to take into account wider investment risks when considering your opportunity. That means understanding your financial capacity to cope with shocks if they occur,” he said. Historical property prices can be a good indicator of return in a particular area, but it’s important not to fall into the trap of assuming that trend will continue. Property investment this year may look a great deal different than it did in 2011 when Malaysia’s property sector enjoyed a period of substantial growth. Fernandez said property prices tend to travel in cycles, with Malaysia currently experiencing a mild downturn. The current residential landscape is influenced by a significant “property overhang” - essentially when houses have been completed but remain unsold for more than nine months. These cycles are another risk to consider when assessing exposure to the market, he said. Rental return is an important part of the equation when it comes to assessing the financial viability of many property investments. According to the Malaysian Institute of Estate Agents (MIEA), properties in the Klang Valley could expect an average annual rental return of around three per cent. But an average is not a guarantee. Fernandez said finding tenants is a challenge and you should factor in the risk of a period of zero-rental return on your cash flow. Your rental property may still enjoy capital appreciation without a tenant, but it won’t assist your short-term cash flow if nobody is paying the rent. According to Fernandez, this is a particularly important risk for buy-to-let investors looking to take loans to cover a property purchase. The same economic factors which impact your considerations about property investment and rental returns would also impact your loans. If you’ve taken out an interest-variable loan to purchase property, you need to be aware of the risk that the repayments on that loan could increase above the return you gain on your property, he said. 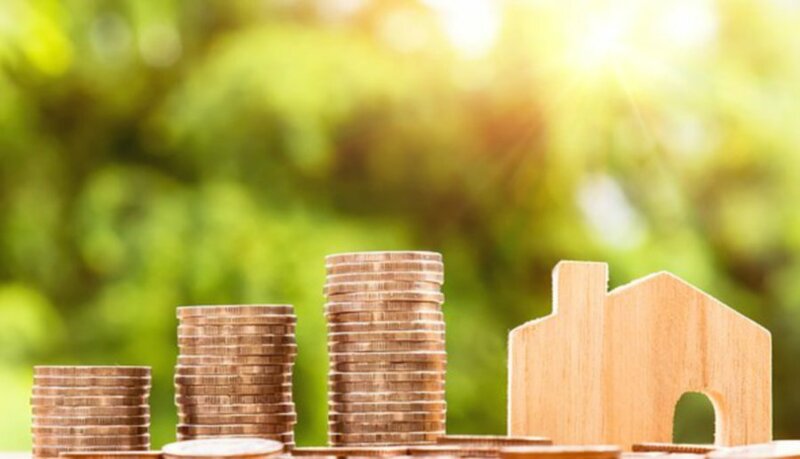 Property is not often an easily divested asset and is generally considered a long-term investment, with minimum five-year time horizons often cited for significant capital return. If you’re seeking a quick return on investment, or envision a situation where your financial circumstances require an immediate liquidation of your assets, you may find your capital locked into a property and exposed to the challenges of the current market environment.